25 year workmanship warranty on all installed items/work done. Alamogordo Chamber of Commerce, Roswell Chamber of Commerce, Rio Rancho Regional Chamber of Commerce. 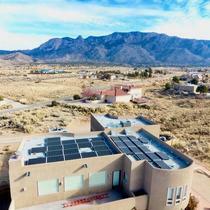 NM Solar Group has one mission: Install as much solar the right way. We pride ourselves on offering quality products at a great value while providing the best customer service available. 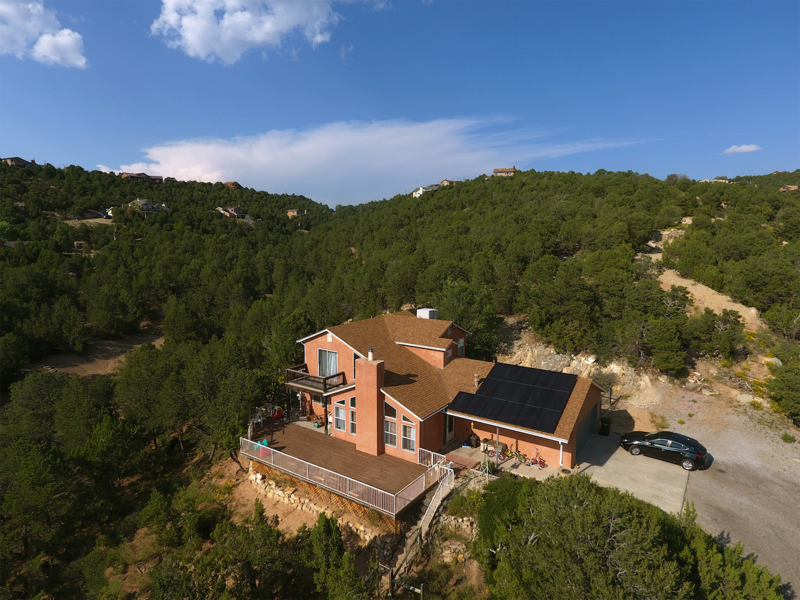 New Mexico is our home, and as such, we're familiar with the roofing styles and climate of the area. With certified electricians and experience solar designers on staff in every office, we're here to make the solar process as easy as possible. 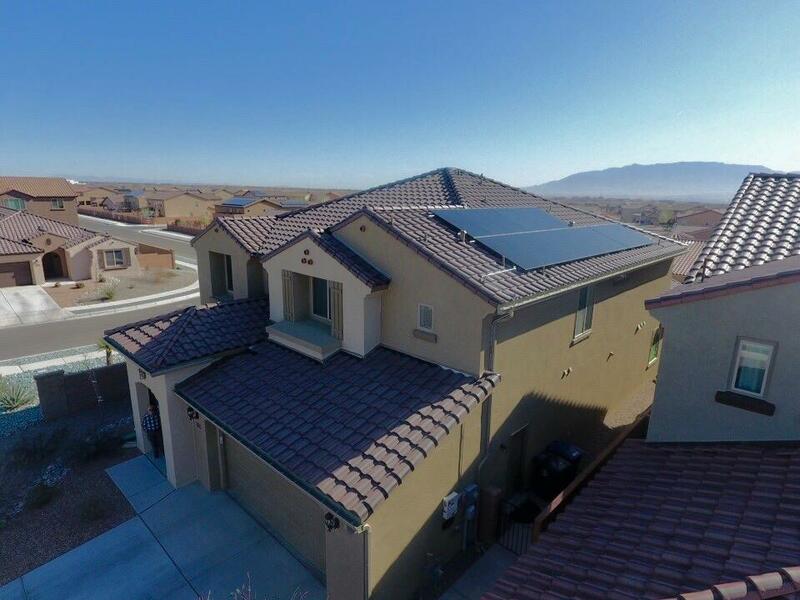 As your selected solar partners, we will continue to support your solar needs throughout the lifetime of your system. 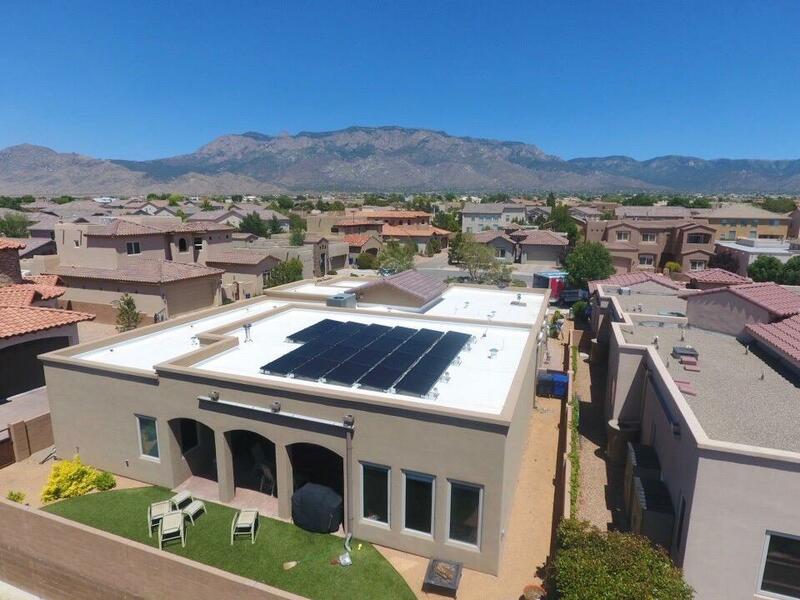 We are the local solar guys, locally owned and homegrown in New Mexico! We are proudly based out of Albuquerque, Alamogordo and Berino serving El Paso TX as well . 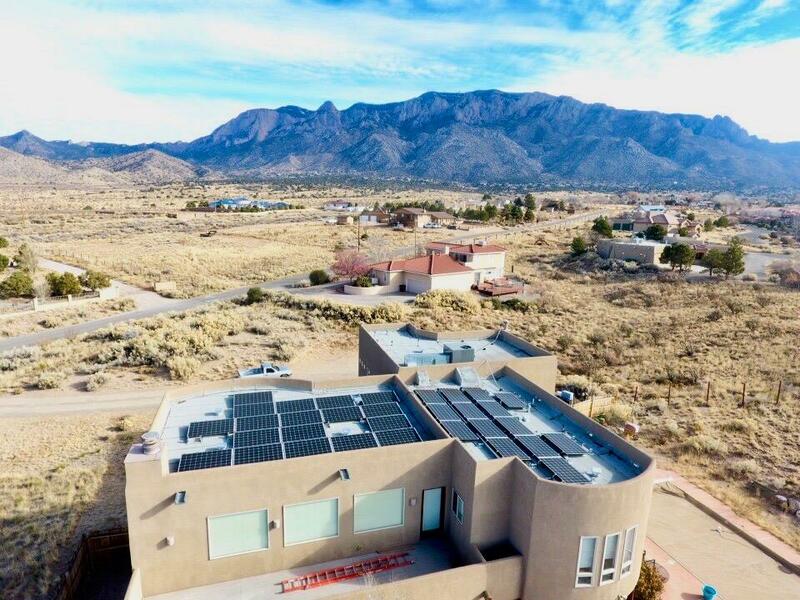 We are passionated about solar and want to help everyone take advantage of one of the most bountiful natural resources that New Mexico has to offer: the sun! NM Solar Group has been in business since 2015 and we have completed over 1000 jobs in that time. 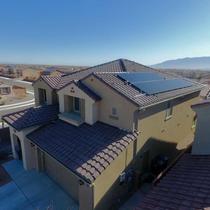 Our entire company takes the latest solar courses and training so that we can do solar the right way. We strive to make solar work for every individual, and we can often complete jobs that other large, national brands won't. 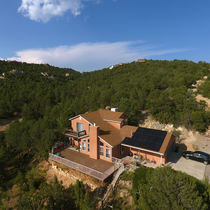 New Mexico is our home, so we know the climate, sun, and roof types that are specific to our state. We have various mounting options that will work on virtually any type of install, even flat roofs and ground mounts! 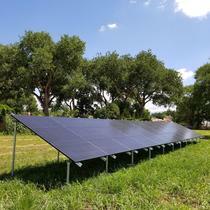 We can also accommodate off-grid systems. We aren't a cookie cutter operation, which means that we will consider each project, and make sure each one is done the right way. 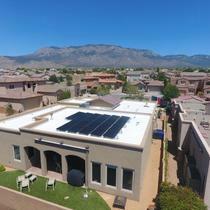 New Mexico Solar Group has been a great company to work with in my endeavor to go solar. They offered a great quote with high quality equipment with unbeatable guarantees and a great price too. I worked with Chris who made contact immediately and was ready to answer any questions I may have had about proceeding forward. They are flexible and able to accommodate your ability to meet, the fish meeting was informative and simple.  I was able to accept the quote, have any questions answered, complete financial approval, and have the project moving forward in a matter of only a few hours. 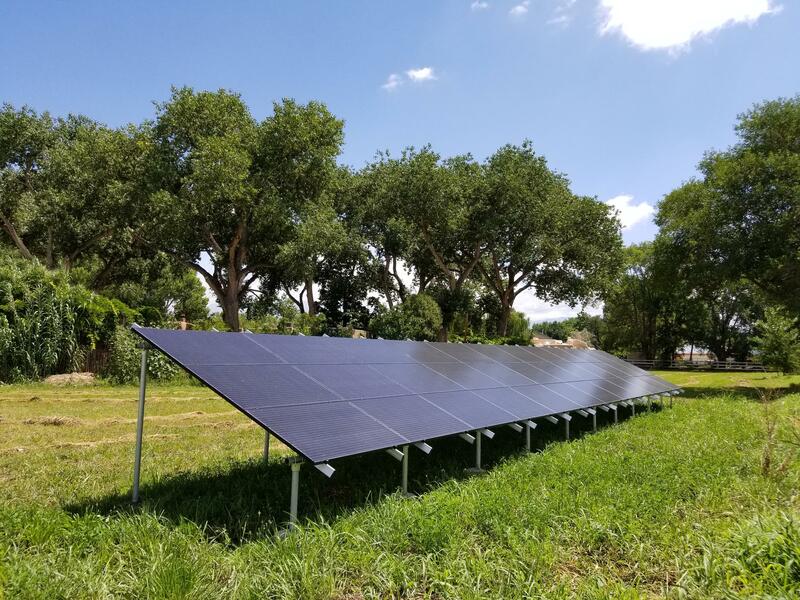 It is appreciable that NW solar group takes the lead on every necessary detail to get the project done and they are with you each step of the way. They delivered a quality product at a good price. Highly recommended.